If you are a lover of jazz, this is a great opportunity! 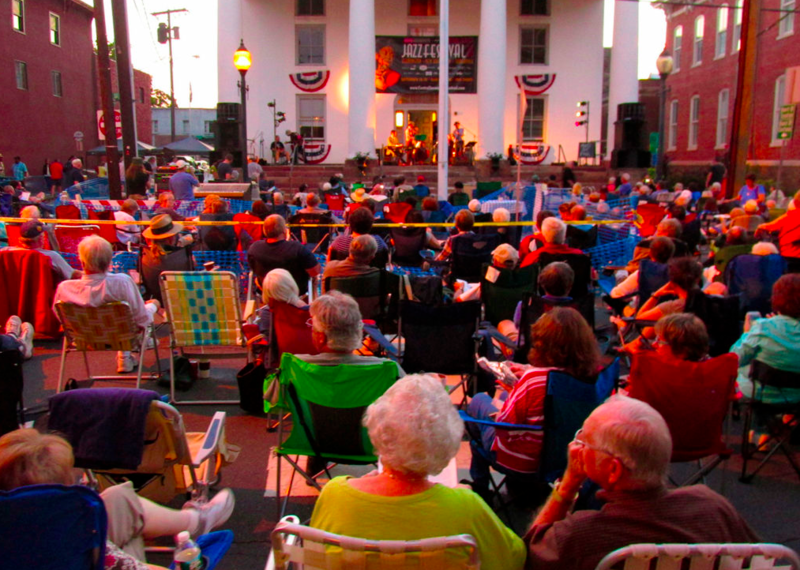 The Central Jersey Jazz Festival is coming back to Main Street, Flemington! WHEN: FRIDAY, SEPTEMBER 15, 2017; 6-10 PM Rain or Shine. Joey Novick (908) 892-6859 joeynovick@gmail.com if you or your group wishes to volunteer! Or click here!